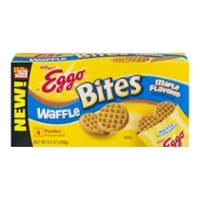 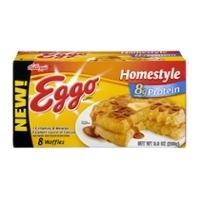 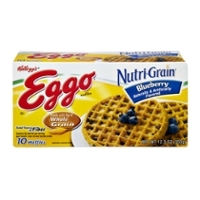 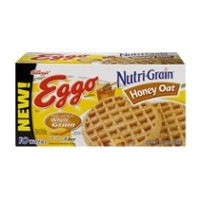 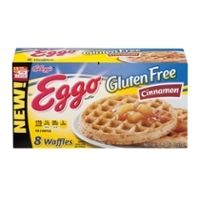 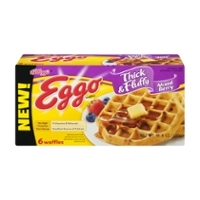 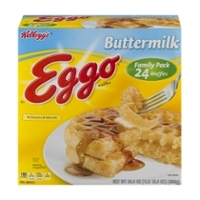 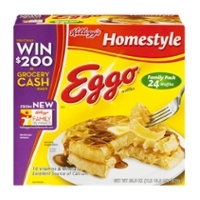 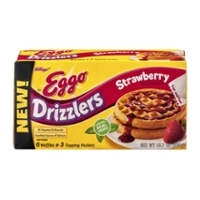 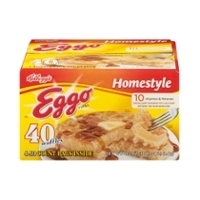 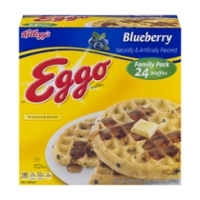 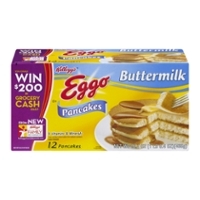 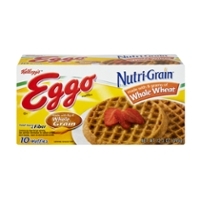 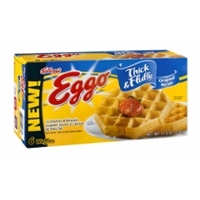 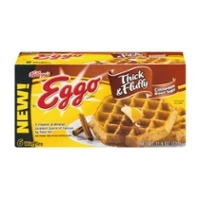 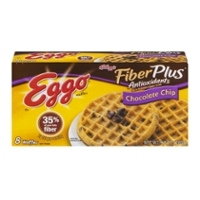 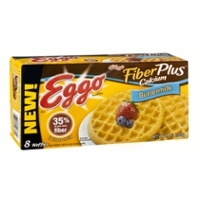 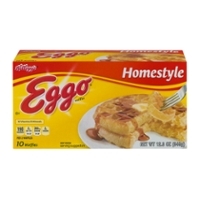 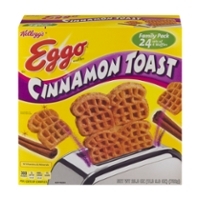 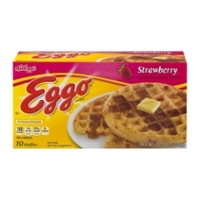 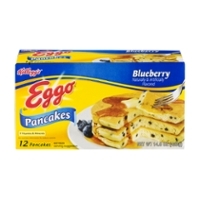 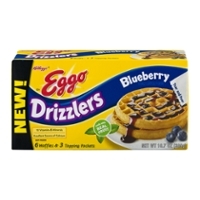 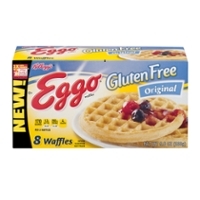 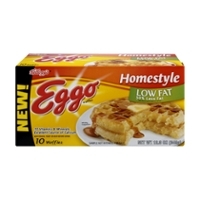 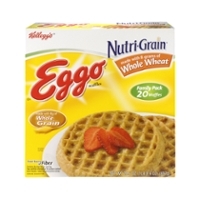 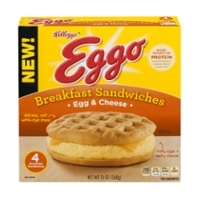 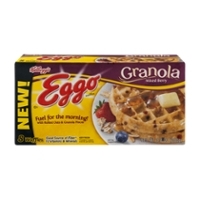 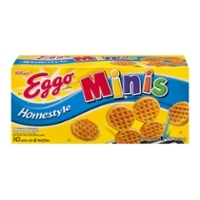 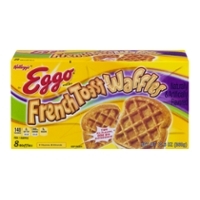 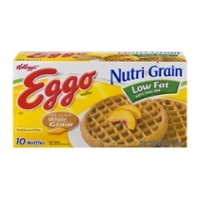 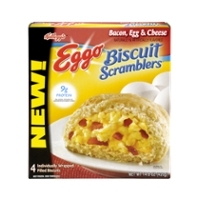 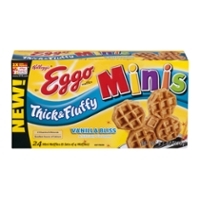 Eggo Waffles Are A Best Selling Quick Breakfast Food! 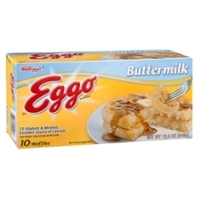 Eggo Waffles; a name brand that everybody can recognize and appreciate. 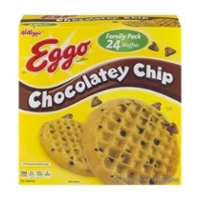 Look at these many yummy variations of the Eggo brand. 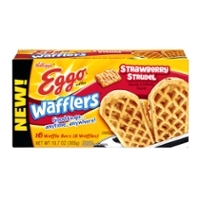 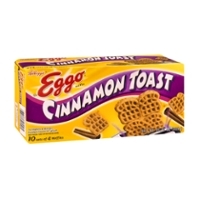 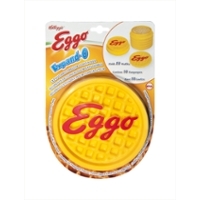 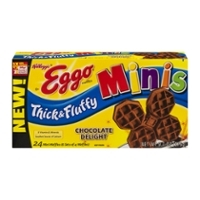 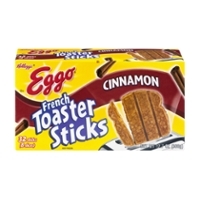 Count on Food Run Fix to get your Eggo's to you! 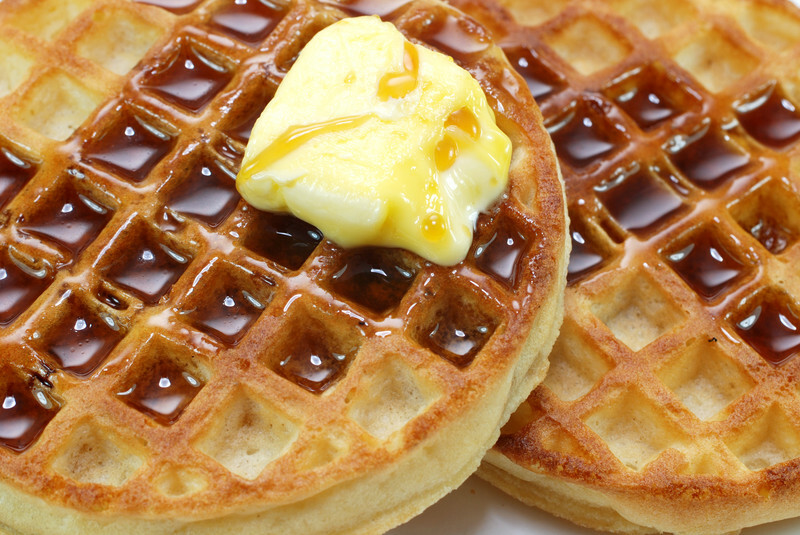 Waffles are a quick breakfast and a tasty one! 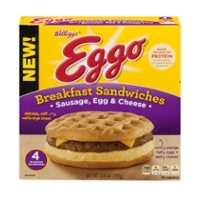 If you're in a hurry, and most people are, then think about Eggo to start out your day. 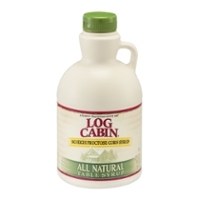 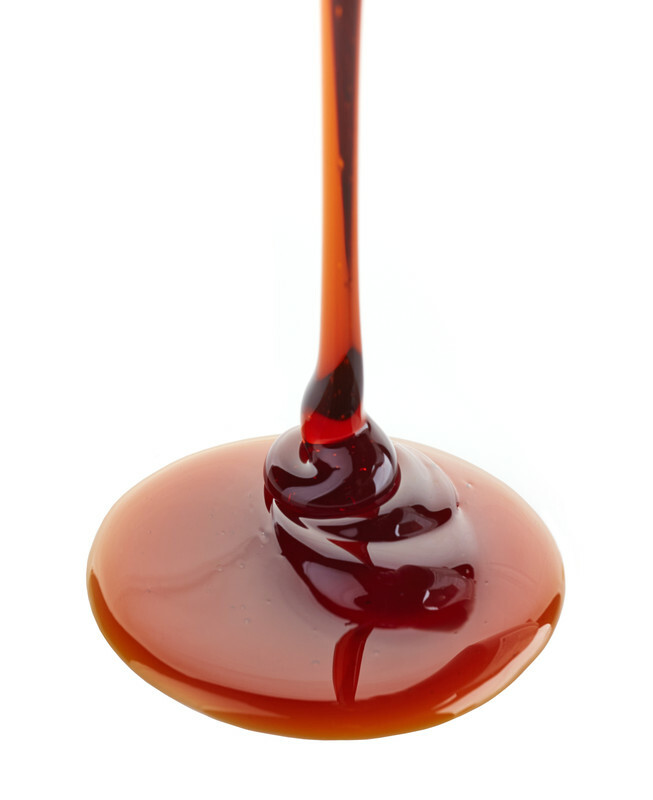 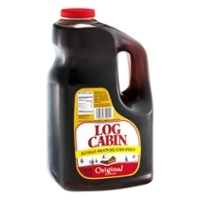 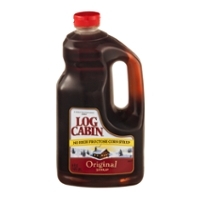 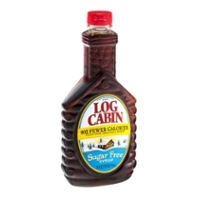 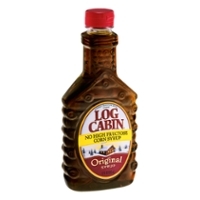 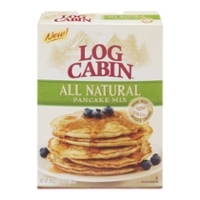 If you need syrup, we also list Log Cabin below! 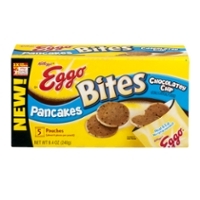 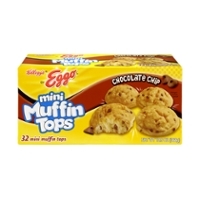 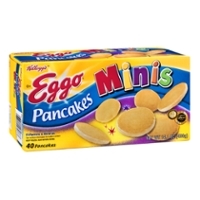 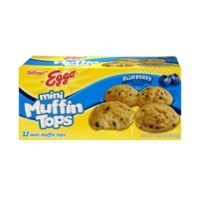 Not Eggo Waffles, But Eggo French Toast, Pancakes, Sandwiches, & Muffins!